To request permission to show VIZ Media anime titles, fill out the following form completely. Please allow 3 months processing time for all requests. We receive many requests, and respond in order of receipt. Please do not screen any of our titles until you receive permission, which may be granted or withheld at VIZ Media’s sole discretion. All fields are required, except for Additional Notes. You will not charge a fee for the screening. You will screen the title(s) only at the time and place listed on the request form. 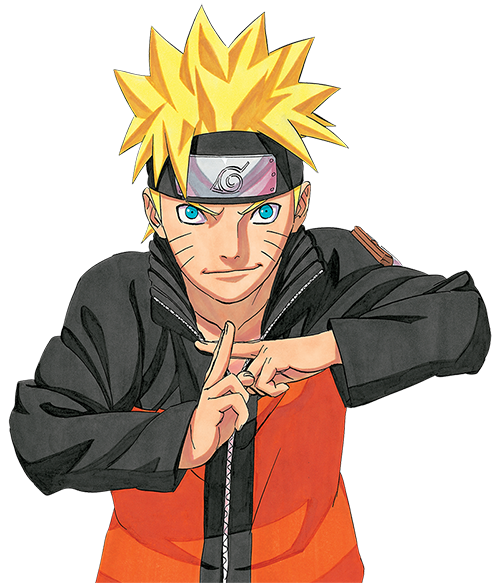 You will not screen or sell any unauthorized VIZ Media title(s) or related merchandise. You will not allow the illegal reproduction of VIZ Media titles. By submitting this form, I agree that I will follow the above rules.